Promoting healthy foods & beverages. 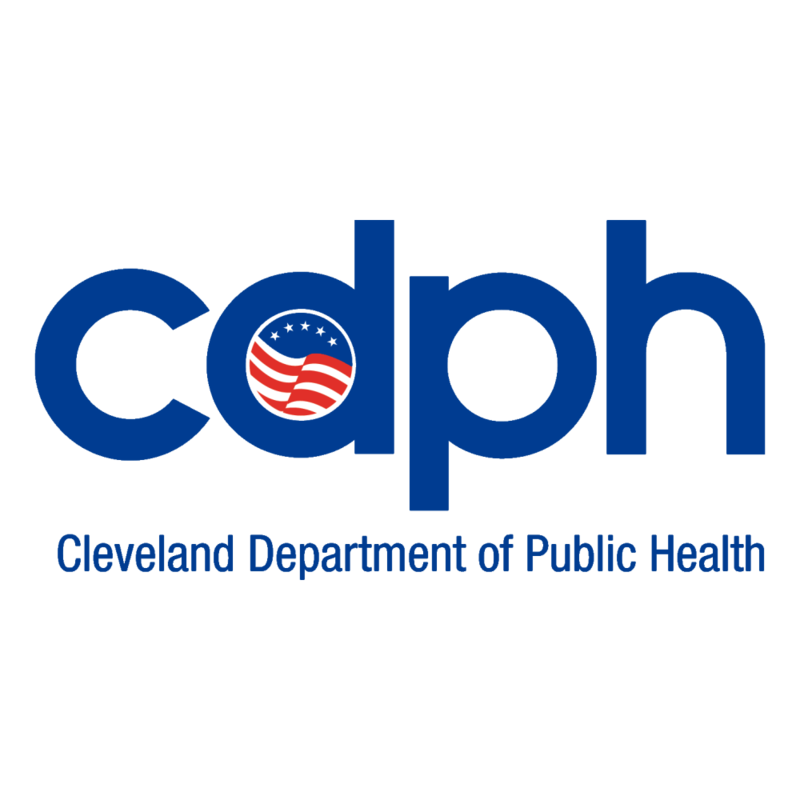 The mission of the Healthy Eating Committee is to promote the consumption of healthy foods and beverages to people who live, work, and play in Cleveland. You choose what goes into your body. Eat well and drink water today! Why water? Because it's one of the best things we can put in our bodies. Water is essential for digestion, temperature regulation, joint health, and nutrient absorption. On the flip side, soft drinks are strongly linked to increased rates of obesity and risk for diabetes. For these reasons, we decided it was time to join the Water First for Thirst movement that began in Columbus, Ohio. Our goal is to make water the drink of choice for children and families living in Greater Cleveland and beyond. Take our "water first for thirst" pledge and let everyone know that you are choosing water as your first choice for hydration needs. One out of every four people in Cleveland do not have access to healthy food options! As we work to combat that statistic and make healthy food available to all, its great to know that other organizations in the Community are as well! 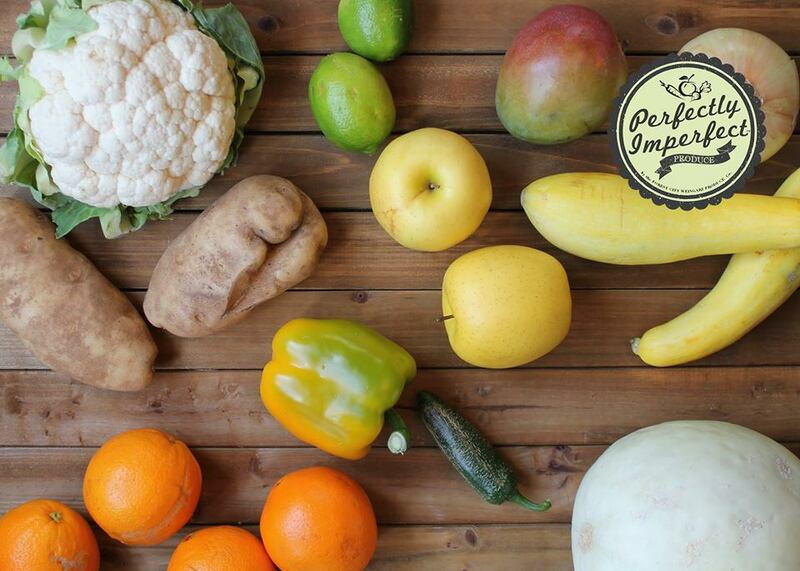 Perfectly Imperfect Produce: A program started by the Forest City Weingart Product Co. that sells fresh fruits and vegetables that are not "perfect" in terms of looks, but still taste great! The produce is sold at affordable prices to help decrease food waste and help increase access to healthy food choices for Clevelanders. Cleveland Roots: A local nonprofit empowering people to engage themselves in the local food movement though the use of urban agriculture as well as education. Healthy Food Retail Initiative: This is a grassroots approach to getting access to healthy food for all, especially those who may live in areas where there are not supermarkets. Through generous funding through the REACH grant and partnerships within the HIP-Cuyahoga initiative, this endeavor is working to put healthy foods in convenience and corner stores of under-served neighborhoods. Advocate for policy changes that facilitate availability of healthy foods and beverages citywide. Provide education and marketing around healthy food and beverage options to organizations that work with residents throughout the city. Serve as a connector in the community related to nutritious food and clean water. The Healthy Eating Committee has been doing some great things-check them out on our past projects page! Fill out the contact form below to get in touch with Jessica.